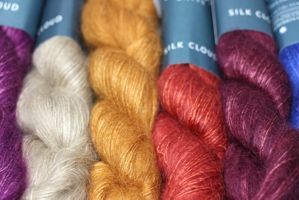 Prices are by fiber, before our discounts are applied. 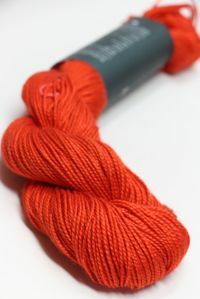 Please see swatches below! 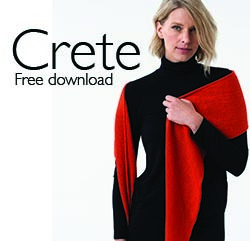 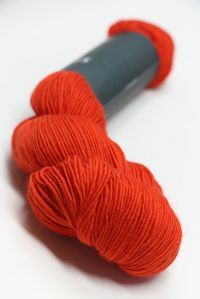 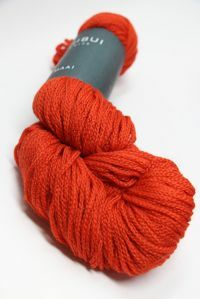 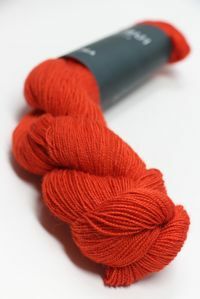 Crete - the free download with an EMBER purchase: You'll need 3 skein of Birch and 1 skein of Lunar! Fabulous Shibui Silk Cloud - depth of color, gorgeous drape. 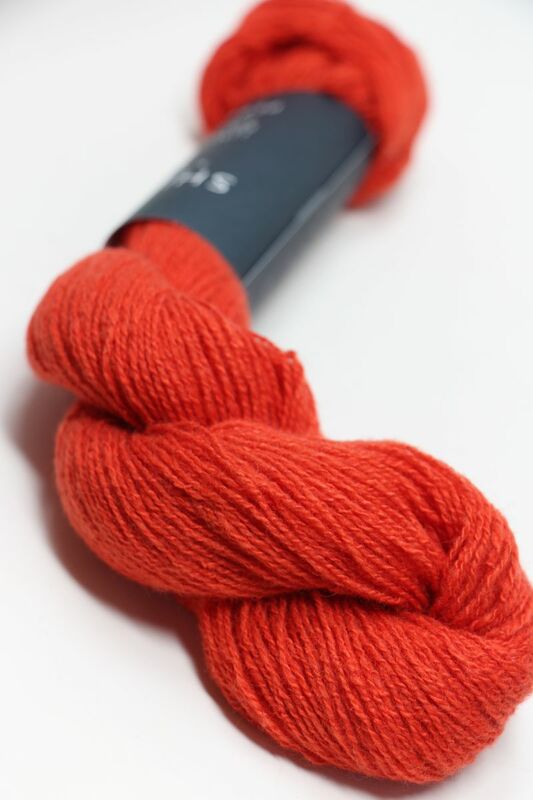 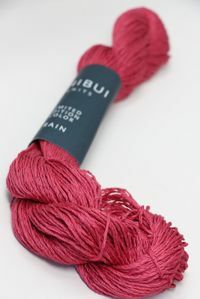 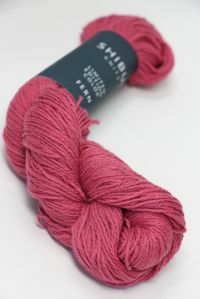 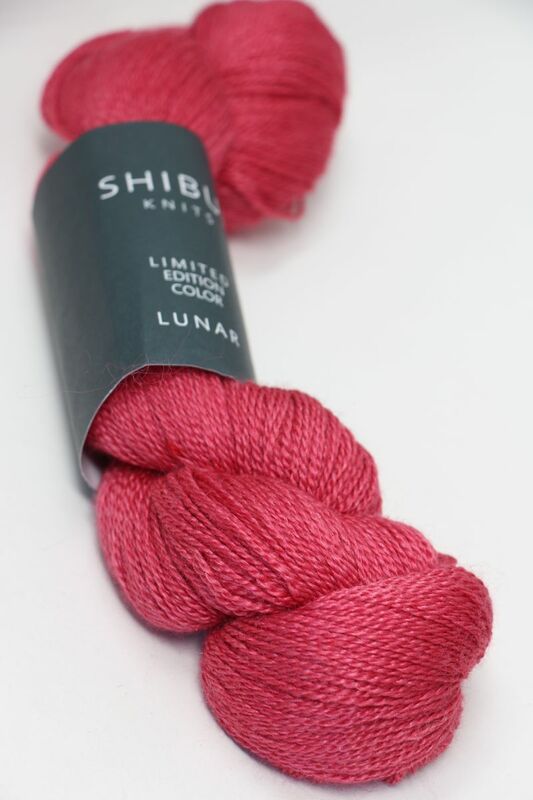 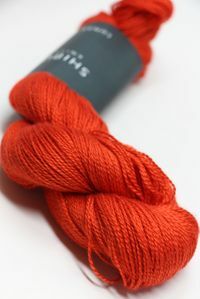 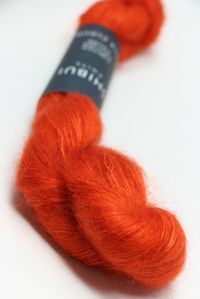 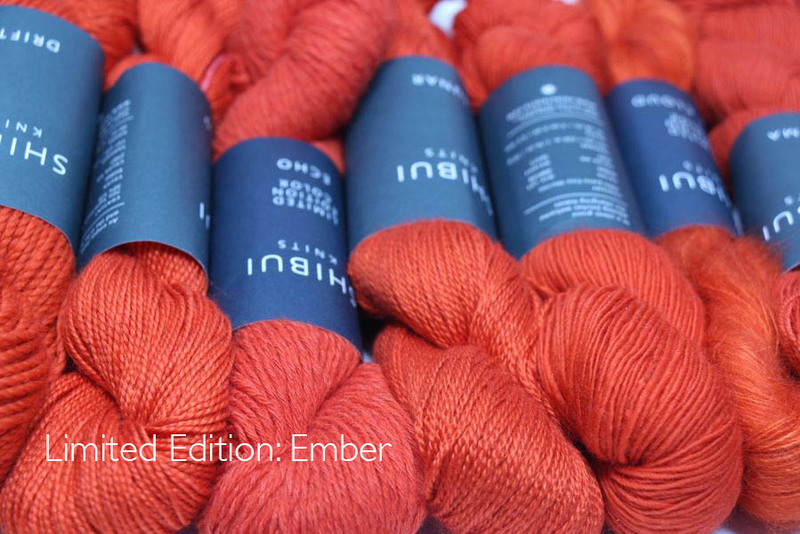 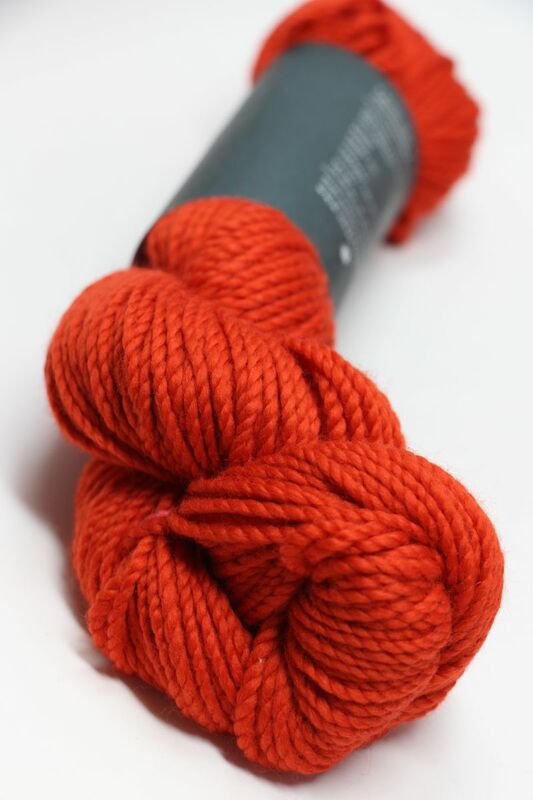 Fabulous to combine with CIMA or any of the SHIBUI yarns.